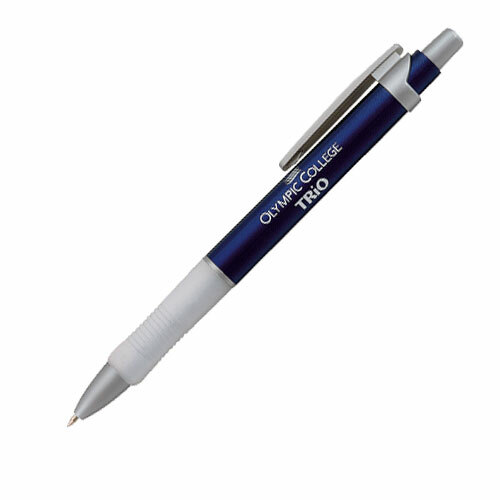 Bulk Advertising Blue Ink Pens. Blue Ink Pens. Best price in USA and Canada. Special Closeout Sale! Bulk discount blue ink plastic pens, Solo brand, customized or blank. Best price in USA and Canada for wholesale advertizing Solo Pens. See our today's special on our Price Table below. American clients pay no taxes. Free artwork design and free proofs! No setup charge for 1 color imprint!